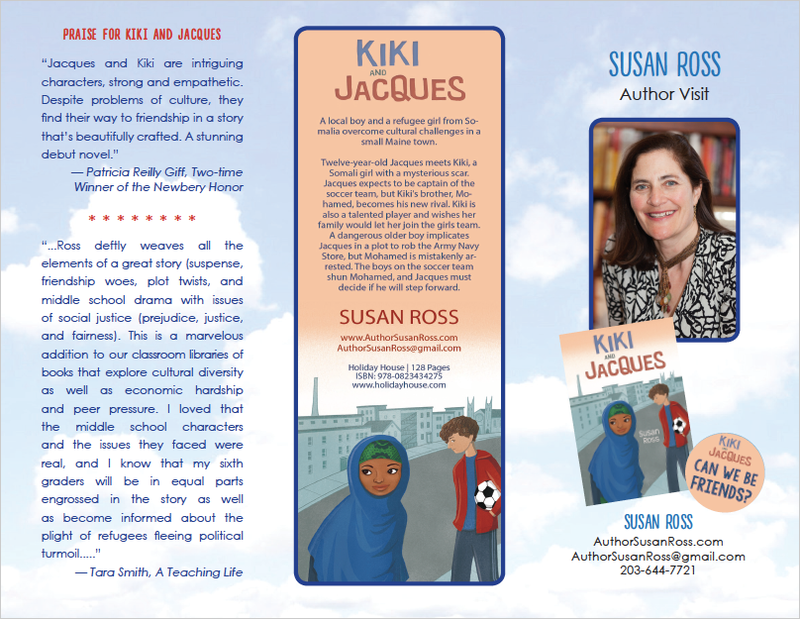 Susan Ross, author of the children's novel Kiki and Jacques, is available to speak at schools and events, and she would LOVE to hear from you! 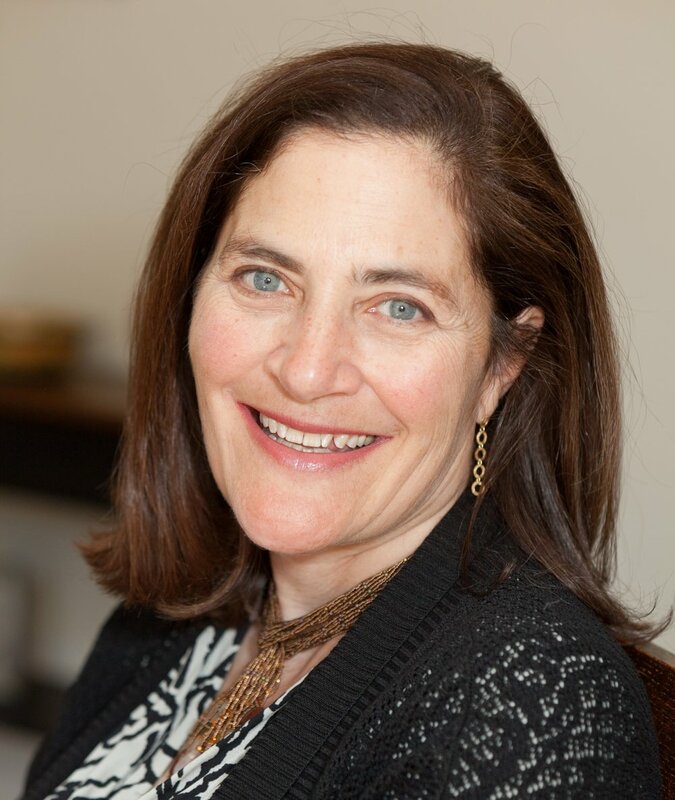 Susan is available to speak at schools and events, and she would LOVE to hear from you! Please contact Susan to purchase discounted books for schools. Sign up for Susan's newsletter to receive occasional updates about events and engagements!